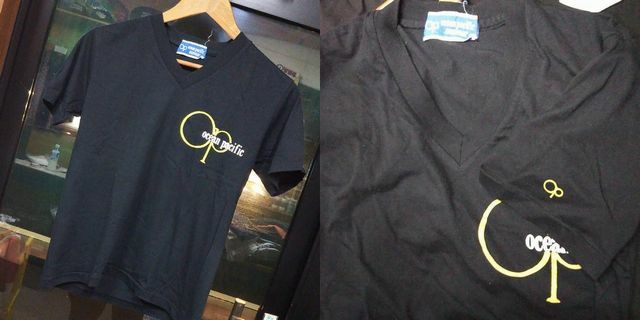 QuikSilver and Ocean Pacific !!! Ocean Pacific Sweat Shirt & S/S-T !!! 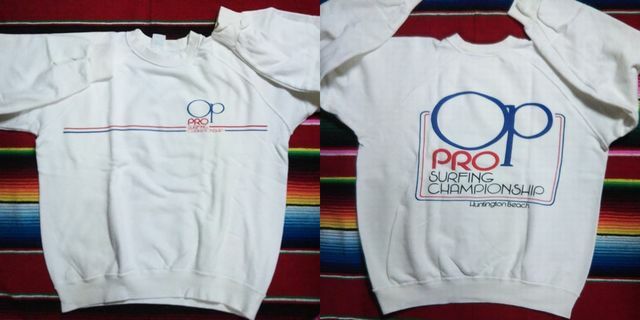 ①Used 80s Mid Ocean Pacific Op pro Sweat Shirt !!! 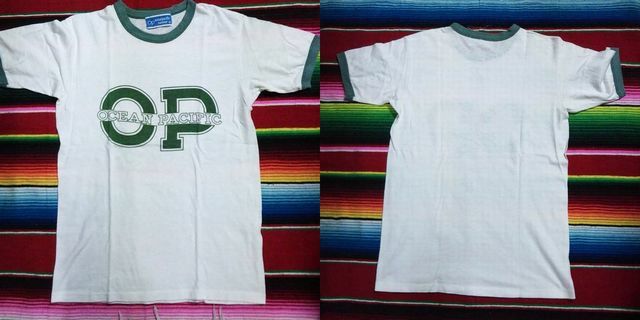 Used 80s early OceanPacific Sunwear Ringer S/S-T !!! Used 80s early ～ mid Ocean Pacific V Neck S/S-T !!! 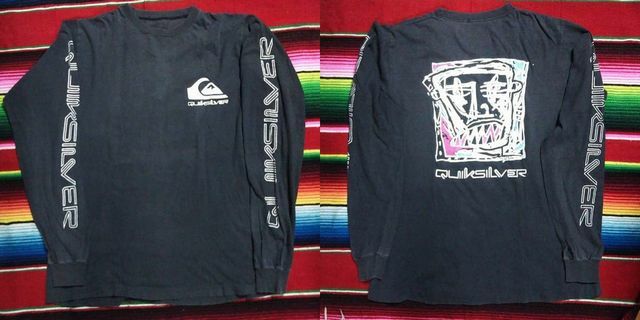 Used 80s early～mid Quiksilver L/S-T !!! ①Used 80s early～mid Quiksilver L/S-T Black !!! 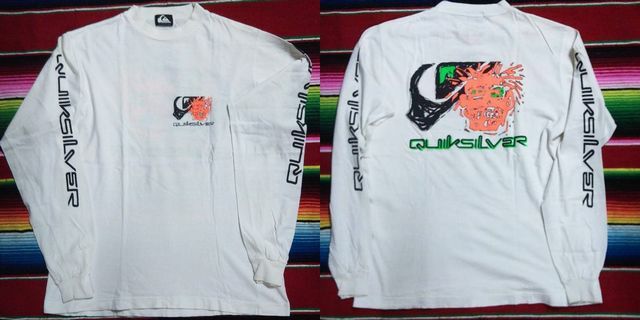 ②Used 80s early～mid Quiksilver L/S-T White !!! 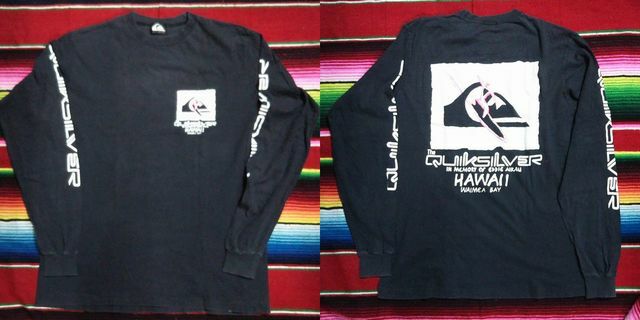 Used 80s mid Quiksilver in memory of Eddie Aikau L/S-T Black !!! Vintage !!! Lightning Bolt, Golden Bleed & Greek Surfboards !! !